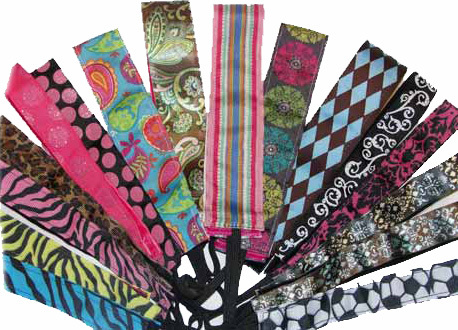 Come in and see the all new Richie Bands! 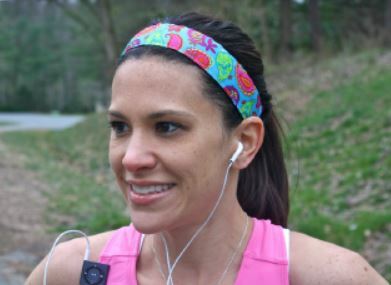 A new headband that is Non-Slip for all activities. Really they do not slip. All day, everyday, they will stay in place. Made in the USA.